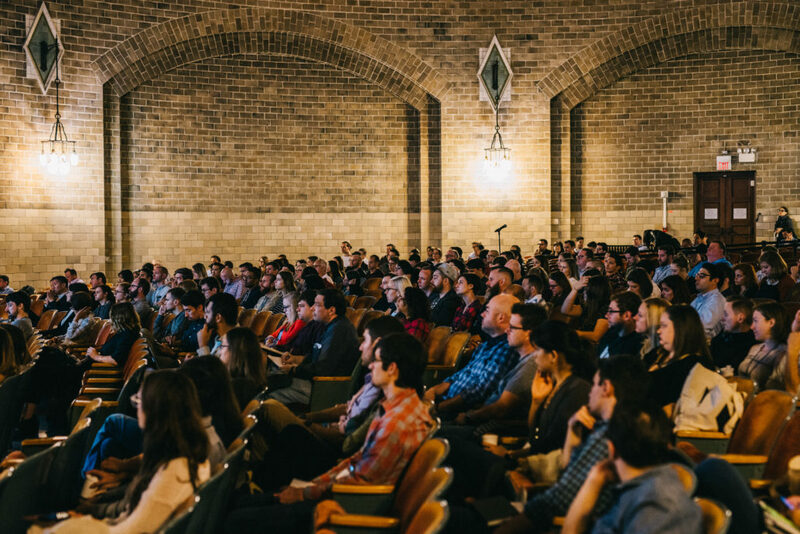 Forge Conference, Philadelphia’s premiere UX and Product Design conference, is taking a step back in 2017 to revisit ways we can maximize the event, the brand and its impact on Philadelphia. 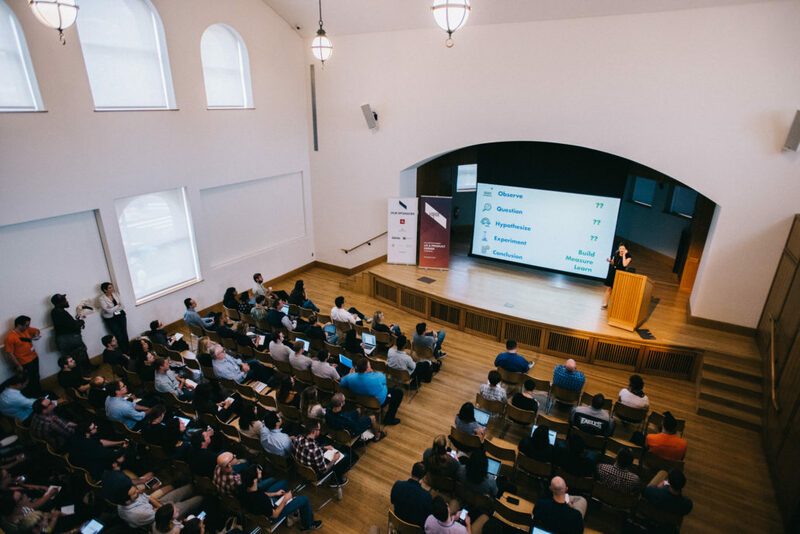 First and foremost, we want to thank all of the prior speakers, attendees, sponsors and contributors that have made this event such a success over the last three years. 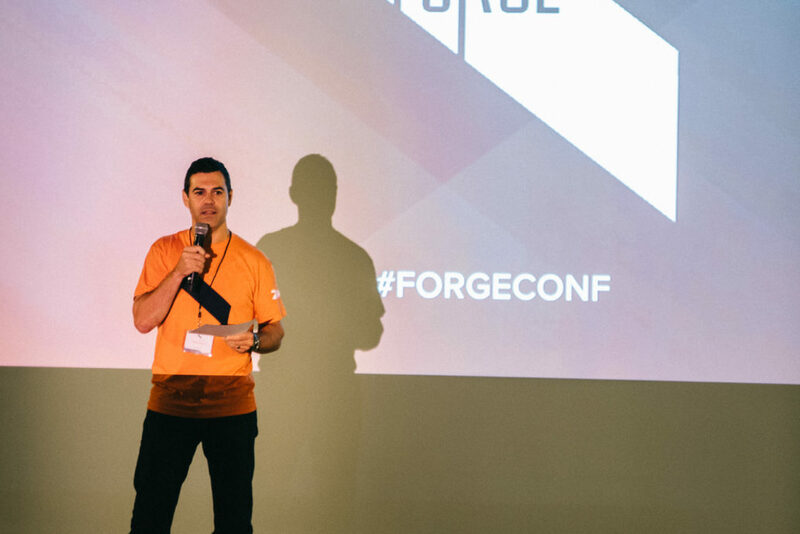 Check out photos of how the 2016 Forge Conference went down. 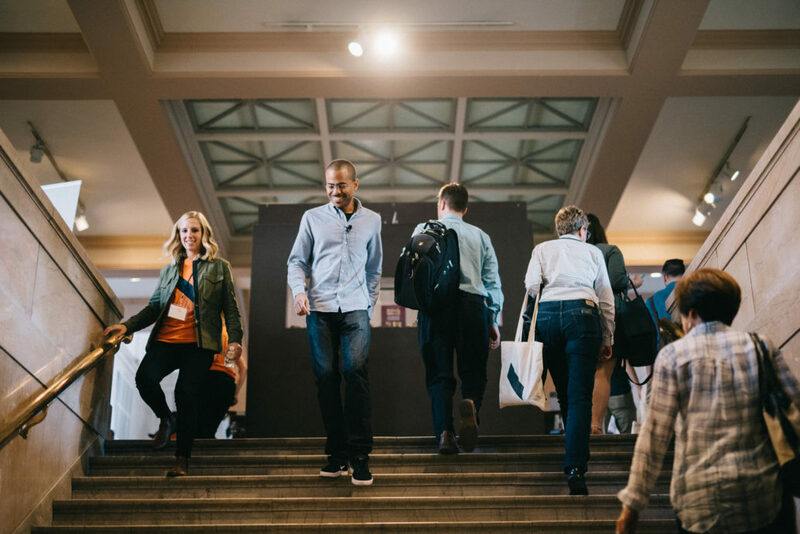 From the moment the doors opened, to our opening keynote presentation, to a full day of amazing talks from our speakers. 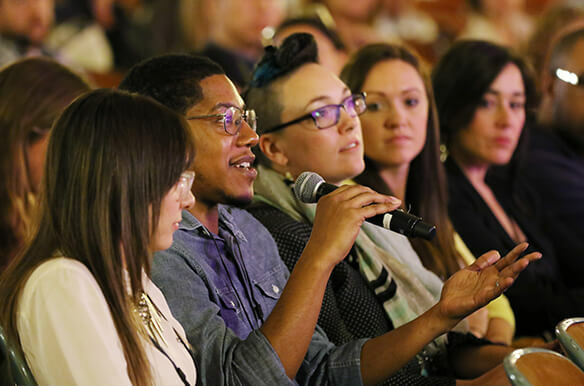 Forge Conference speakers made up a diverse collection of innovators who test the limits of the digital space. 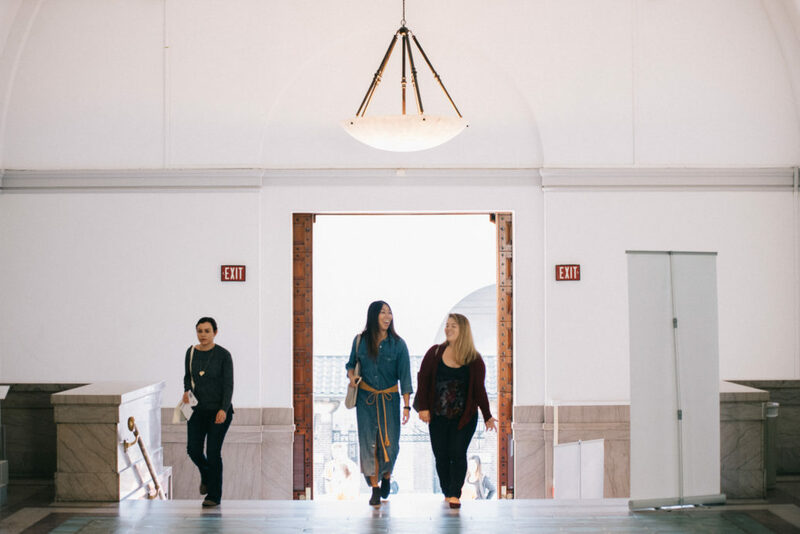 “Designer”, “chief experience officer”, and “product engineer” aren’t just job titles to our speakers; they’re opportunities to inspire others and push the industry forward. 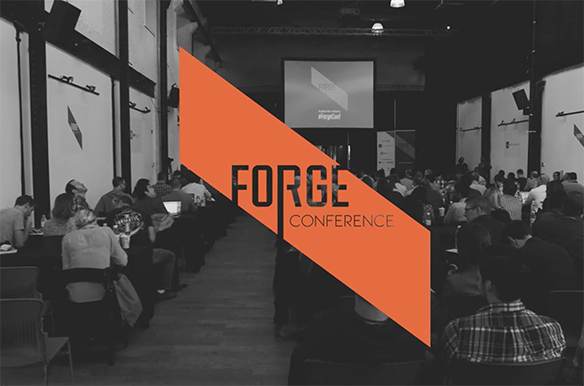 Follow @ForgeConf on Twitter to stay up to date! Before the digital revolution transformed everything, Albert began his professional career working as a visual journalist in a Silicon Valley newsroom meeting daily deadlines. It required rapid and continuous collaboration and a dedication to compelling and clear storytelling for a broad audience. 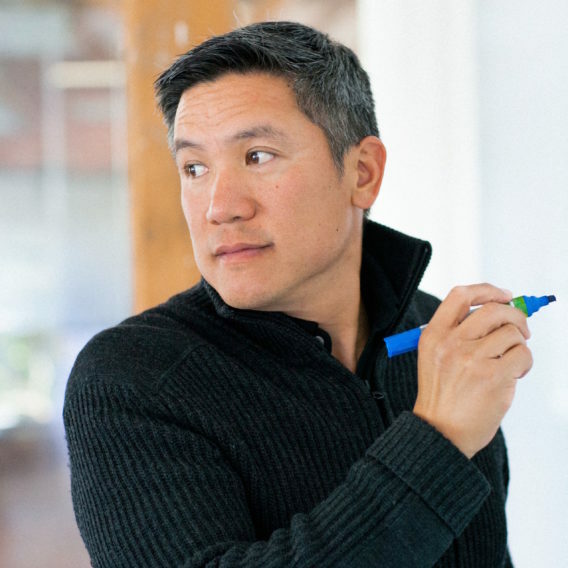 He carried his experience to Yahoo!, where he led a digital product design team charged with creating product interfaces for global audiences. The way people read and engage with information has changed from print and broadcast to digital and interactive. However, his passion for clarity and purpose that applied to journalism and storytelling still applies. 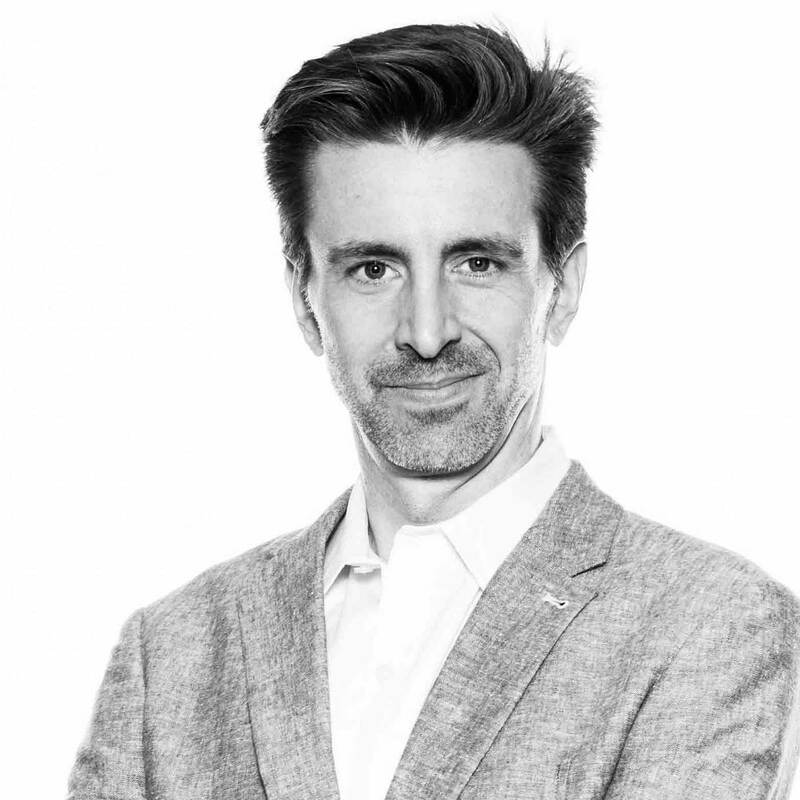 Albert has been at Odopod for over eight years and today leads the design practice. Odopod’s mission is to help its clients tell great stories, make compelling products, and connect with their customers in the modern, multiscreen, digital world. Alissa leads design at PlanGrid, the construction industry’s most popular mobile app. She previously led design teams at Brigade, the world’s first network for voters, and Intuit, improving the financial lives of small business owners. She’s spoken at SXSW, Enterprise UX, UXPA, and Grace Hopper conferences and has been featured in top industry publications. Alissa holds advanced degrees in Human-Computer Interaction and Computer Science from Carnegie Mellon University. In her free time, you can find her tweeting @alissadesigns, designing wearable electronics, and exploring the great outdoors. Amanda is the Vice President of User Experience at 352 Inc., where she leads a team that provides research, design, and UX strategy services to a variety of clients. 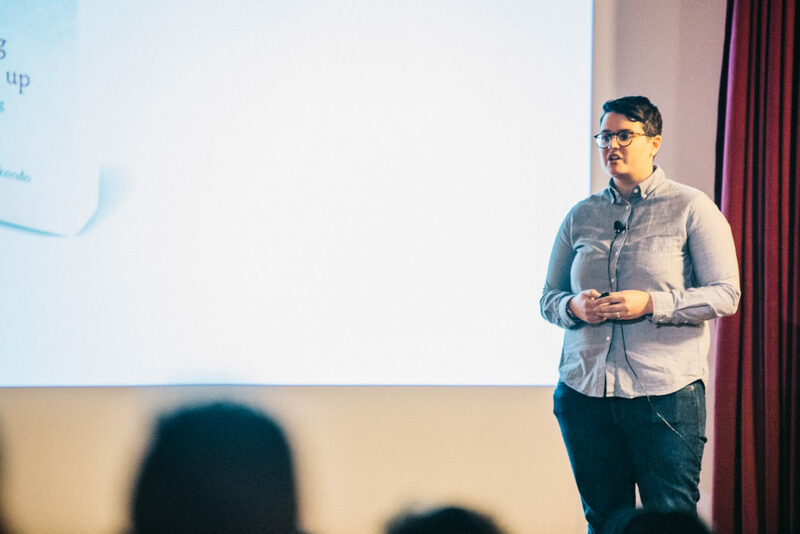 She has spent most of the last decade focused on finding innovative ways to understand end users and embed that knowledge into the design process. Amanda’s expertise has helped companies better assimilate user-centered design to improve their existing products and get new projects off the ground. She frequently writes and speaks about all things UX. When she’s not performing UX magic, Amanda likes to sunbathe with her spoiled pooch by the ocean, teach fitness classes and eat cheese. Amy believes that design can help improve the human condition. 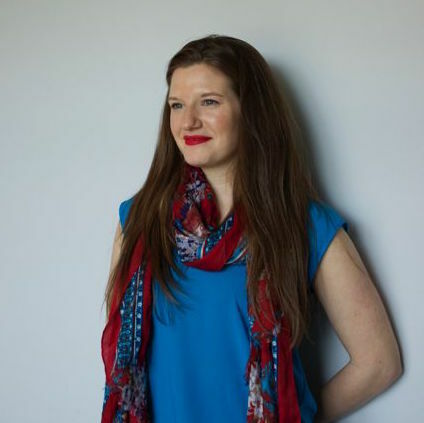 It was with that mission and vision that she founded Mad*Pow in 2000 with Will Powley, and together they’ve created an award-winning agency that partners with clients to improve health, help people achieve financial wellbeing, help them learn, and connect. Amy plays an essential role in Mad*Pow’s visualization of a changed healthcare system in the United States. Her work with organizations like Dartmouth Hitchcock, Brigham and Women’s Hospital, CVS, and Fidelity has helped them improve the customer experience, leverage design to drive change, and facilitate human-centric innovation. 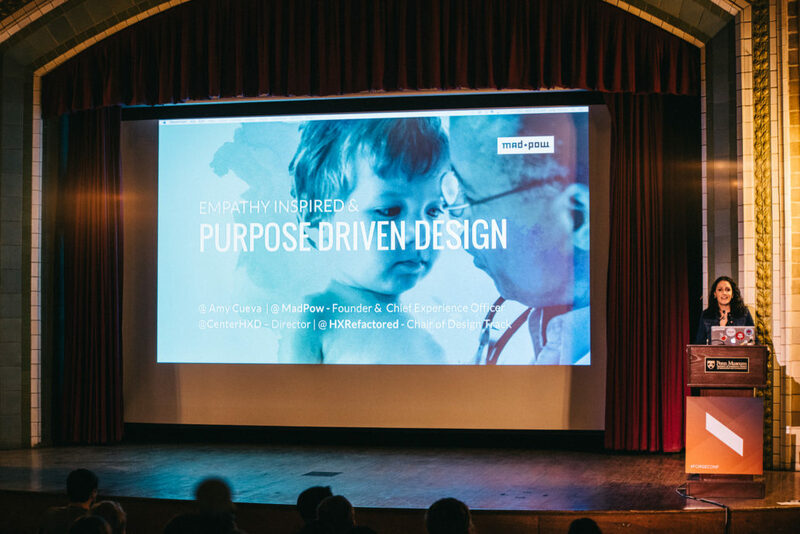 As the chief instigator behind Mad*Pow’s Healthcare Experience Design Conference, HxRefactored, and the managing director of the Center for Health Experience Design Amy has successfully connected and networked disparate parts of a challenging and siloed system. 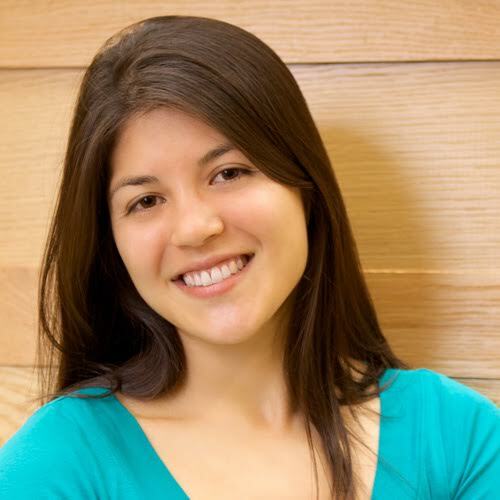 As a speaker, Ms. Cueva shares her vision worldwide at influential events such as Design Management Institute, Innovation Learning Network, UXPA, IA Summit, Partners Center for Connected Health Symposium, Stanford MedicineX, Mobile World Congress, Health 2.0, and HIMSS. With her partners Will Powley and Bradley Honeyman, Amy’s grown Mad*Pow’s presence, client base, and revenue, leading to Mad*Pow’s 2009 recognition as one of Inc. 500’s fastest growing privately held companies. Mass High Tech, which named her one of its 2009 Women to Watch, has recognized Amy’s passion, energy, and commitment, and she’s been acknowledged as one of Boston’s “40 Under 40” by the Boston Business Journal for 2014 and also made MedTech Boston’s “40 under 40” list in that same year.. She supports the vision and mission of An Orphan’s Dream, a nonprofit organization offering an oasis for AIDS-orphaned children in Gachoka, Kenya. Amy also serves as an advisory board member for Behavioral Health Innovators, a group dedicated to improving mental health and addiction recovery experiences. C. Todd Lombardo is a leader who wears many hats: Author, designer, scientist, professor, and visualizer. 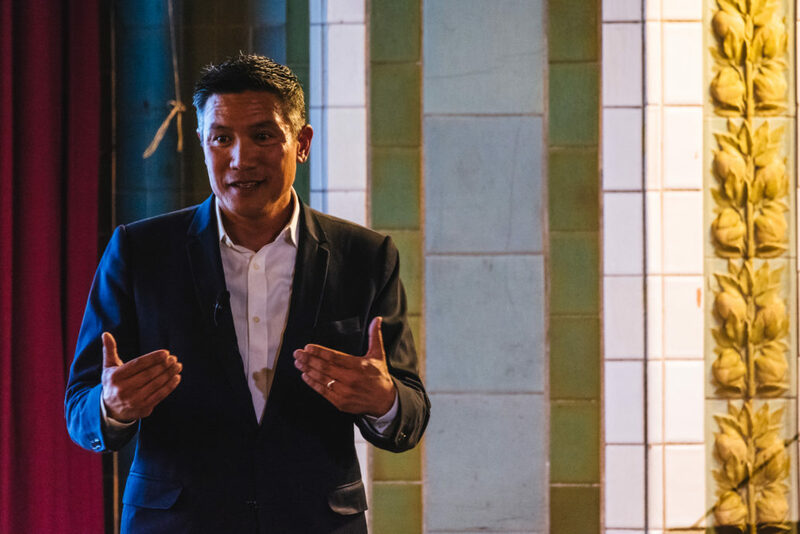 After beginning his career in science, he shifted his focus to product and design, ultimately innovating, designing, and managing products for countless companies large and small. 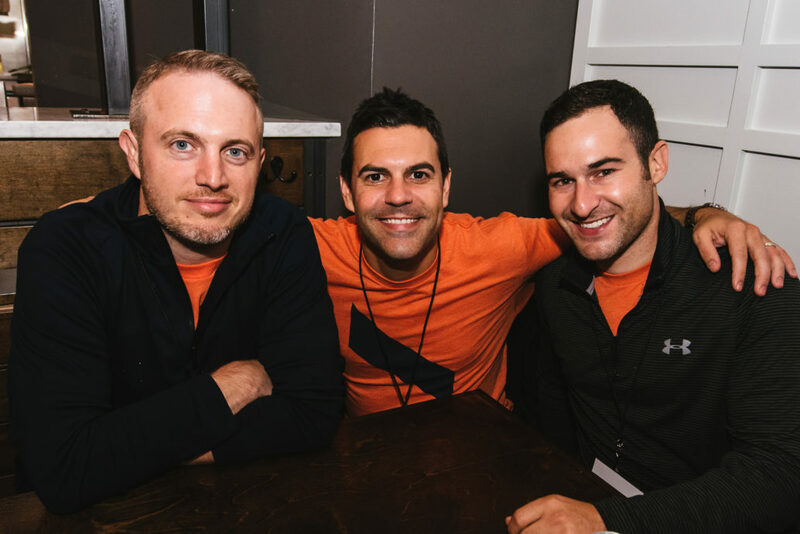 Prior to his current role as Chief Design Strategist at Fresh Tilled Soil, he co-led the Small Business Innovation Loft at Constant Contact. C. Todd also serves as Adjunct Faculty at IE business School in Madrid, and co-authored the “Design Sprint” book published by O’Reilly. As Senior UX Designer at Smashing Ideas, a digital product design and development agency, Clemente’s primary focus is on creating human connection between people and the digital experiences they engage with. 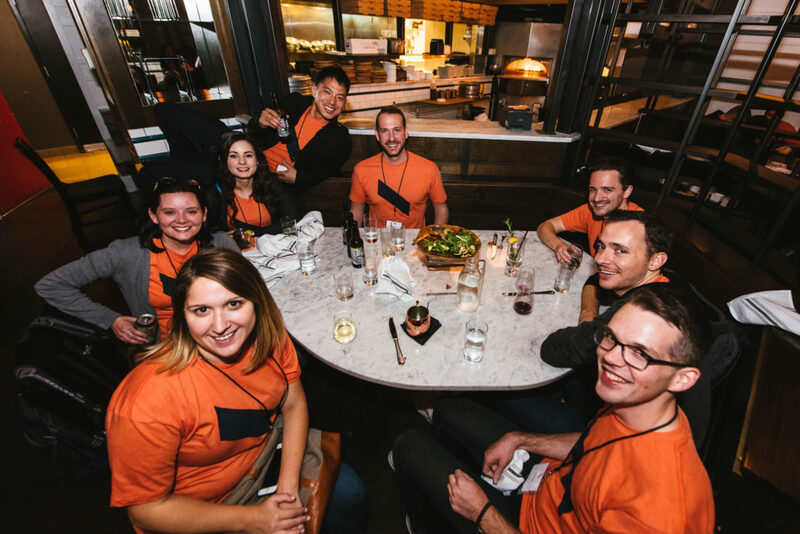 Clemente helps lead the digital transformation of more traditional-based businesses and evolve them into the digital age through unprecedented user research, facilitating key decision activities, driving the overall UX direction, prototyping, and in-house and in-lab testing. Each project Clemente works on is unique – from educational initiatives in the aerospace industry and collaborating with top neuroscientists to tell a multifaceted story, to helping Dr. Stephen Hawking convey complex theories of relativity into an engaging application. 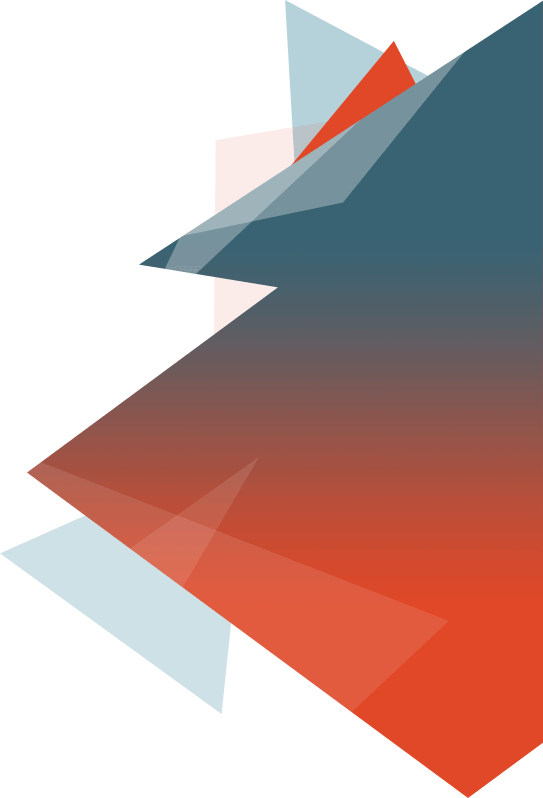 For each digital endeavor Clemente brings a mix of behavioral psychology, great UX practices, and game design thinking in order to create digital touch-points that push the edge of impossible. Diogenes is a product designer and engineer with a focus on digital interaction design. 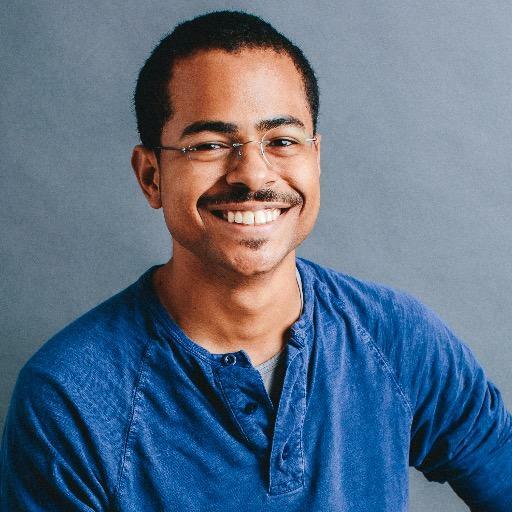 Before joining Slack in 2014, he was a design engineer at Squarespace and a user experience designer at LinkedIn. He was recently featured on Fast Company’s Most Creative People in Business list for 2016, and can be found tweeting, or dancing with San Francisco Bay Area salsa and hip hop dance teams. 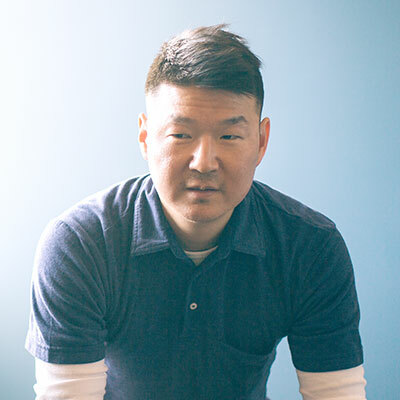 Frank Yoo is the Director of Product Design at Lyft where he’s focused on building experiences that connect people through transportation and community. With prior posts at LinkedIn and Yahoo!, his experience is rooted in user-centered design, consumer internet, and marketplaces. He’s a dad, a husband, and principle frisbee chucker for the family Boston Terrier, Arial. 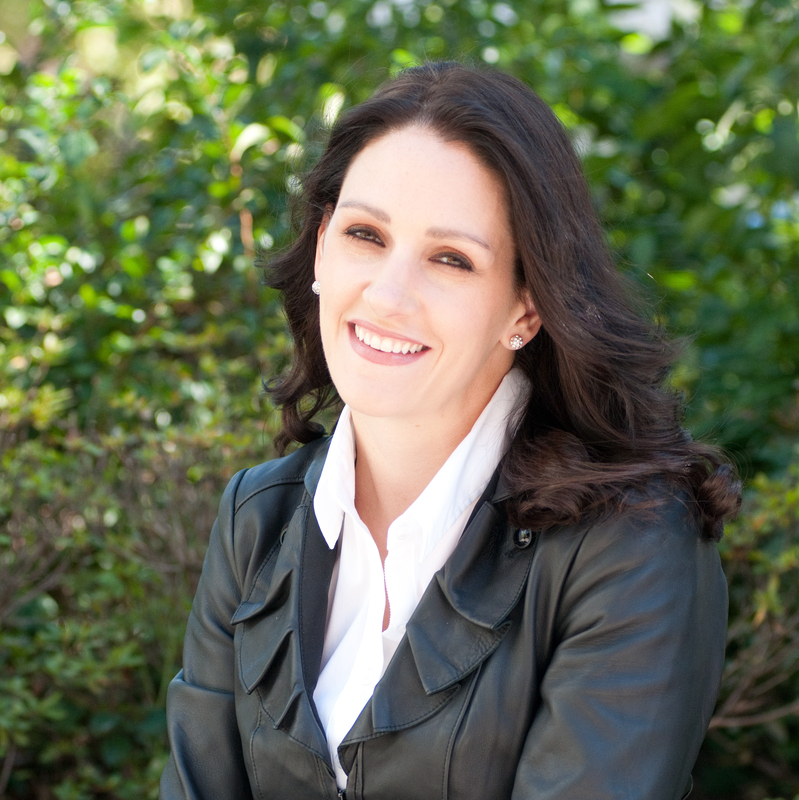 Gina Pensiero has worked in digital as a strategist and writer for over a decade. 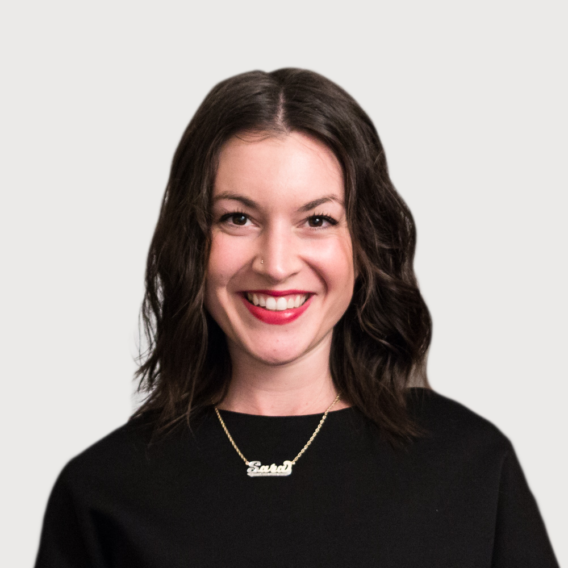 Prior to joining Facebook’s media team, she headed up editorial strategy for SoundCloud and led content strategy teams at Huge’s Brooklyn and San Francisco offices. She’s created strategies for some of the world’s largest brands, including Apple, Nike, American Express and Twitter. 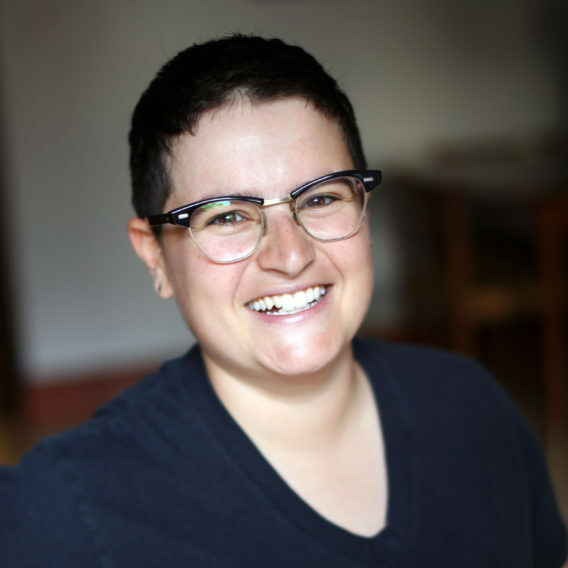 Sara Getz works with digital product teams to create content that is accessible, organized and meaningful for the people who use those products. She has shaped content strategy for companies including FX Networks, Benefit Cosmetics, Aeroplan, Universal Studios and the University of California, San Francisco. At Facebook, she focuses on infusing product experiences with compassionate, clear language. 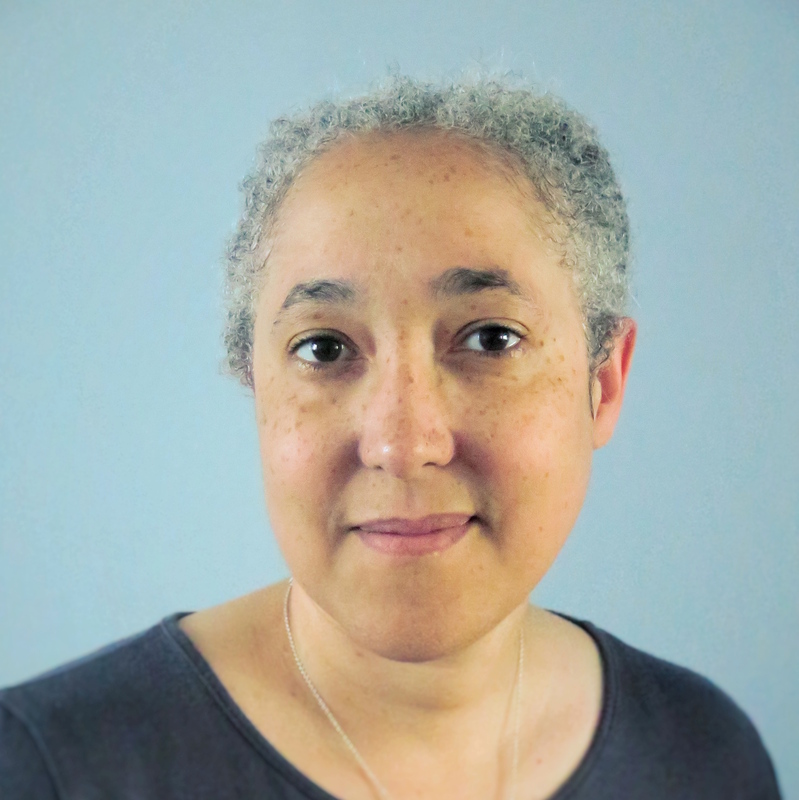 Lija Hogan is Director of Enterprise Research Strategy at UserTesting. Prior to joining UserTesting, she led client services and usability research teams at ForeSee. 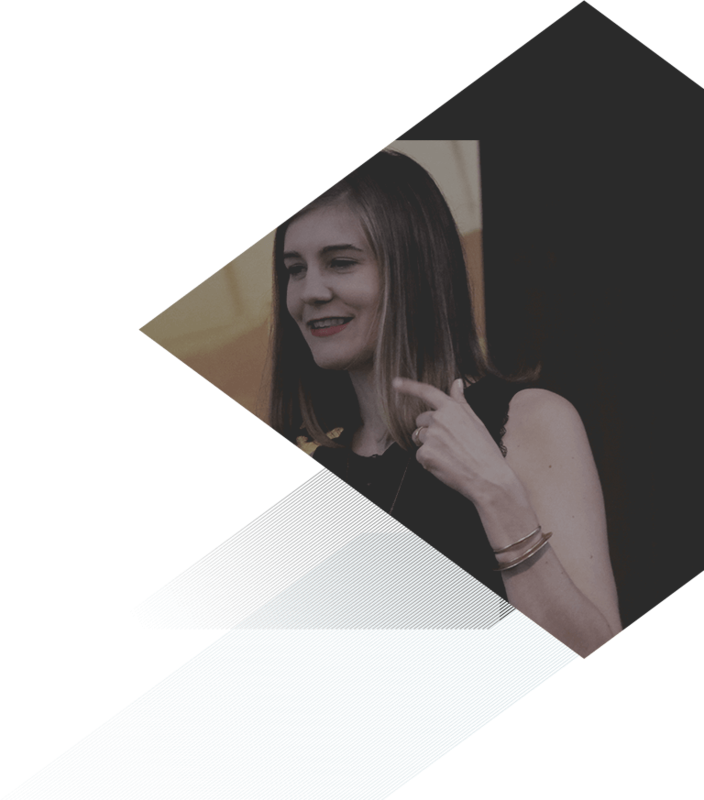 She has extensive experience in the evaluation, design, and maintenance of websites, mobile sites, and software across a wide variety of industries and organizations, including Orbitz, Siemens, and McMaster-Carr. She holds a Master’s degree in Information Science from University of Michigan and teaches a usability research methods course there. 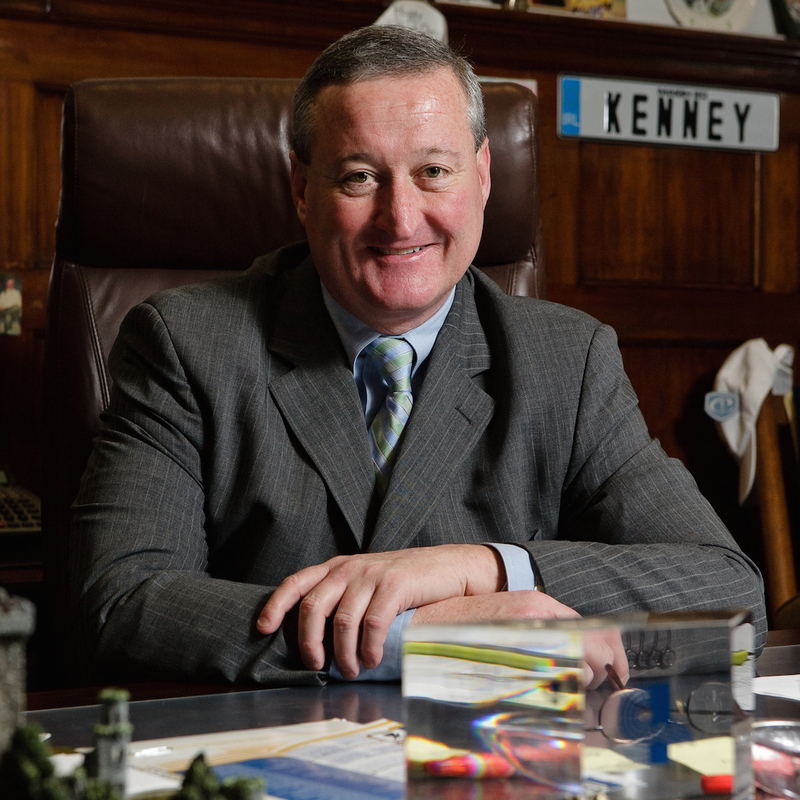 Mayor Jim Kenney won the Philadelphia general election on November 3, 2015. Kenney is a former at-large Democratic member of the Philadelphia City Council in the state of Pennsylvania. He is from Philadelphia, Pennsylvania, and attended Saint Joseph’s Preparatory School and received a bachelor’s degree from La Salle University. 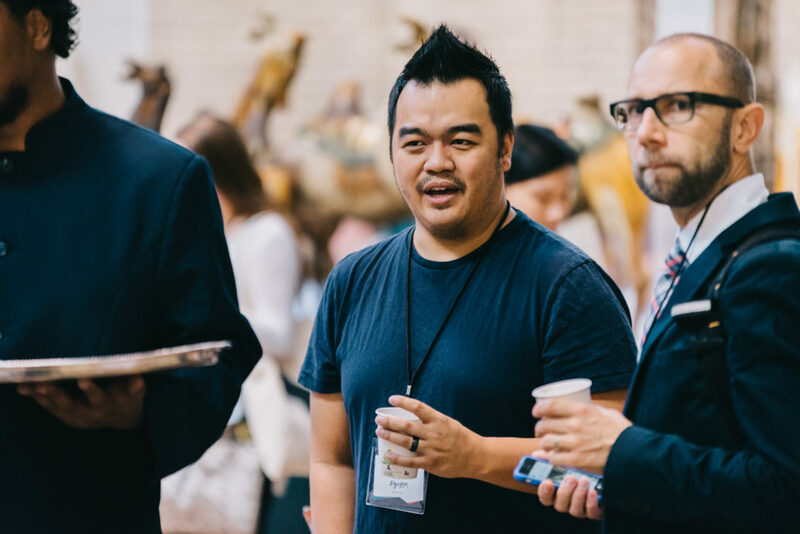 He is looking forward to his Q&A Session at the Forge conference and to engage with the Philadelphia Tech Community. Steve Hillenius is a UX Manager and Designer in the Human Systems Integration Division at NASA Ames Research Center in Moffett Field, California. He takes passion in understanding the complex world of space flight and distilling it down into minimalist usable interfaces. At NASA, Steve leads a team that has designed and built software for astronauts, scientists, and engineers to control the International Space Station, Mars Rover Curiosity, LADEE (a cool little lunar orbiter that studied the Moon’s exosphere), and NEEMO (an analog mission where astronauts live in an undersea research station to simulate space flight). These days his work involves designing and building software for astronauts to plan and run their own missions in deep space where connectivity back to Earth is limited and researching ways to build usable technology to make training and space operations more efficient. When he’s not thinking about space flight he has a passion for film photography, car design, and wearable computers. Steve holds a Masters in Human-Computer Interaction and a B.S. in Information Systems and Human-Computer Interaction from Carnegie Mellon University. 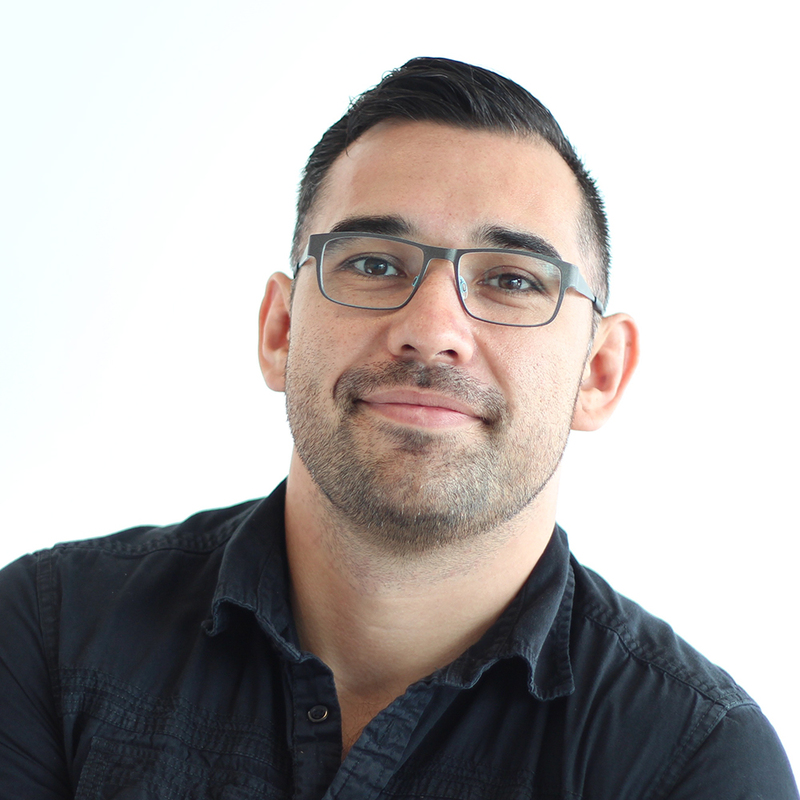 He has previously spoken at CanUX, SXSW, and Webstock about his user experience work at NASA. 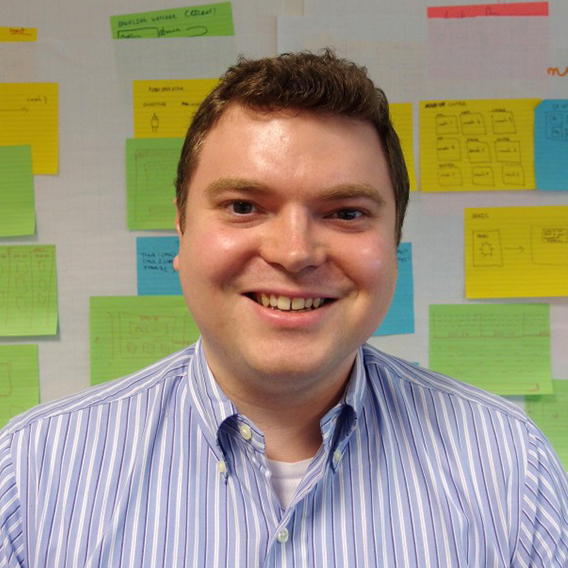 Thomas J. Wlodkowski is the Vice President of Accessibility at Comcast. In this role, Tom is responsible for developing and executing the company’s strategic plan focused on the usability of Comcast’s products and services by people with disabilities as well as pursuing opportunities to further enrich the customer experience for the disability community. Throughout his career, Tom has been a pioneer in the accessibility field. Blind himself, he has been a champion for people with disabilities, working to improve usability of mainstream Internet, mobile, broadcast and cable television technology. 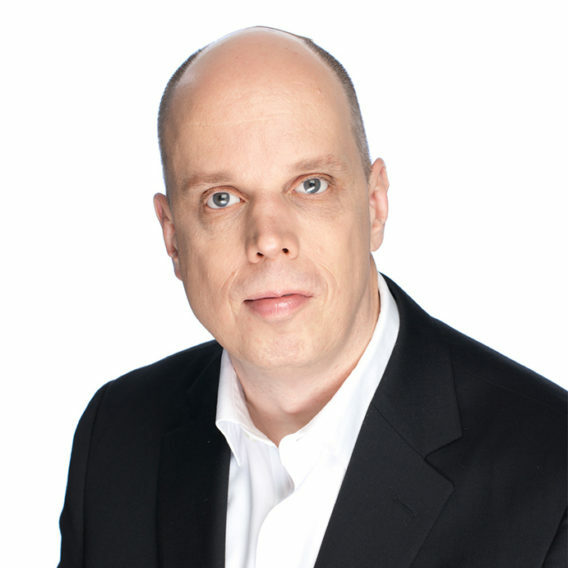 Prior to joining Comcast, he served as the Director of Accessibility at AOL for over 10 years. In his office there was a poster that said “If a man who is blind can get to the top of Mount Everest, then he should be able to get anywhere he wants on AOL”. The same holds true for his work at Comcast. Under Mr. Wlodkowski’s guidance, Comcast launched Voice Guidance on the X1 Entertainment Operating System, the industry’s first talking guide that provides people who are blind or visually impaired with independent access to the X1 set-top box user interface including TV listings, the ability to manage their DVR, access to Video On Demand and Settings. Tom and his team also opened a dedicated support center for customers with disabilities and created an accessibility lab to drive accessibility research and development. The lab provides an interactive atmosphere where employees can experience the accessibility features of Comcast’s current and future products and assistive technologies used by people with disabilities. A graduate of Boston College, Tom currently sits on the Boards of Trustees for the American Foundation for the Blind and Associated Services for the Blind. He is also a member of the FCC’s Disability Advisory Committee, serving as Co-chair of the Video Programming Subcommittee. 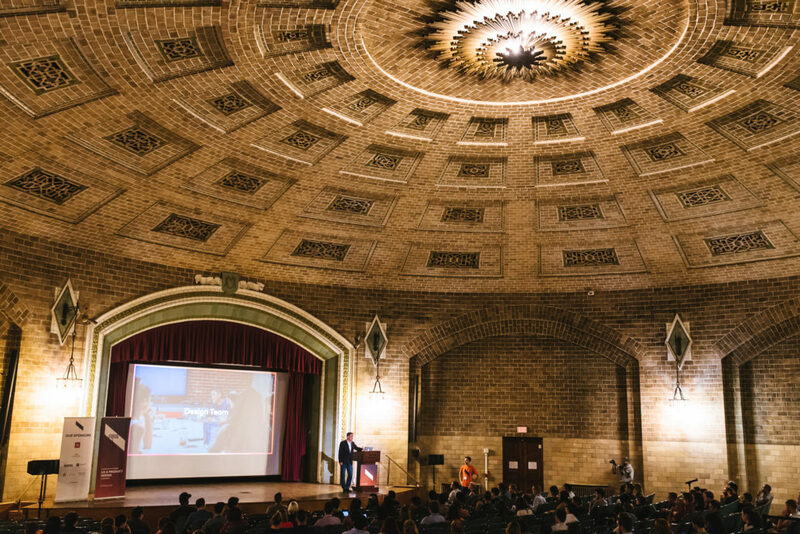 Forge Conference sponsors support Philadelphia’s talented creative community and provide the resources we need to push the boundaries of digital innovation. We appreciate their contributions and commitment to our community.